Turkish police on Friday launched nationwide raids to detain nearly 150 people, including military personnel, suspected of ties to the group blamed for the 2016 attempted coup, local media reported. 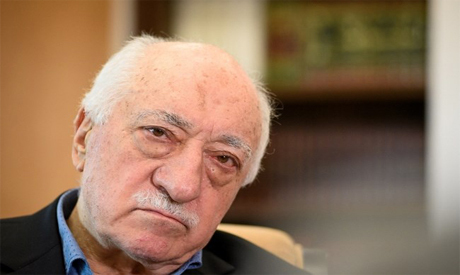 Prosecutors in Istanbul, Konya and Ankara issued arrest warrants for 137 people as part of different investigations into followers of US-based Muslim preacher Fethullah Gulen, state news agency Anadolu and NTV broadcaster reported. Turkey has claimed that Gulen ordered the coup attempt against President Recep Tayyip Erdogan on July 15, 2016 -- a charge he vehemently denies. The raids were spread across more than 30 provinces including Ankara where the public prosecutor issued detention warrants for 35 non-commissioned officers in the navy including 10 still in active duty. Tens of thousands of people have been arrested over alleged links to Gulen since 2016 while over 100,000 have been sacked or suspended from the public sector. Although Ankara has been criticised by human rights defenders and its Western allies over the scale of the crackdown, the nationwide raids have continued in recent weeks. Turkish officials stress that the operations are necessary to remove the "virus" caused by the Gulen movement's infiltration of key Turkish institutions.